Hundreds of radar images from the two identical Copernicus Sentinel-1 satellites, spanning 2016 to 2018 and over the same area, have been compressed into a single image. 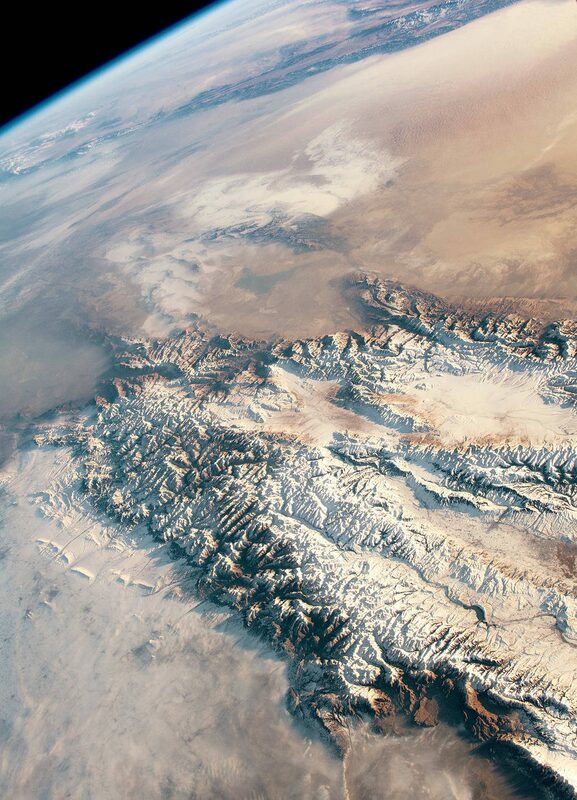 The Tien Shan (or Tian Shan) is one of the longest continuous mountain ranges in the world, stretching across 1,500 miles (2,500 kilometers) in northwest China, Kazakhstan and Kyrgyzstan. 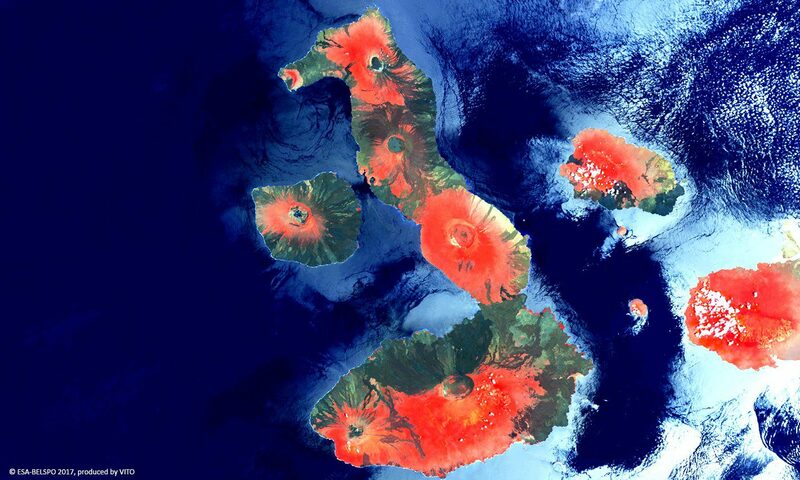 A Proba-V satellite view shows the internationally protected, volcanic archipelago of the Galápagos and its surrounding marine reserve. The explosion unleashed an estimated 173 kilotons of energy—more than 10 times the energy of the atomic bomb blast over Hiroshima during World War II. 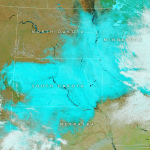 For the second time in a month, an intense spring “bomb cyclone” plastered the Upper Midwest of the United States with snow and wind. The coronal rain observed in these comparatively small magnetic loops suggests that the corona may be heated within a far more restricted region than previously expected. 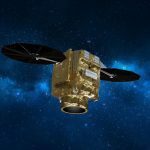 Swedish Space Corporation (SSC) and Airbus signed a contract for SSC ground segment support services to the new Pléiades Neo constellation of very high resolution Earth Observation satellites. 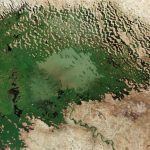 This image from the Copernicus Sentinel-2A satellite takes us over Lake Chad at the southern edge of the Sahara, where water supplies are dwindling. 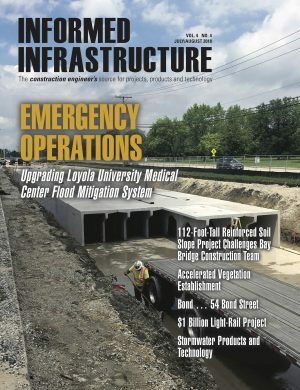 RIEGL will be attending and exhibiting at Automate 2019!